Leadership, time management, and team management are three skills IT Project Managers practice on a daily basis. 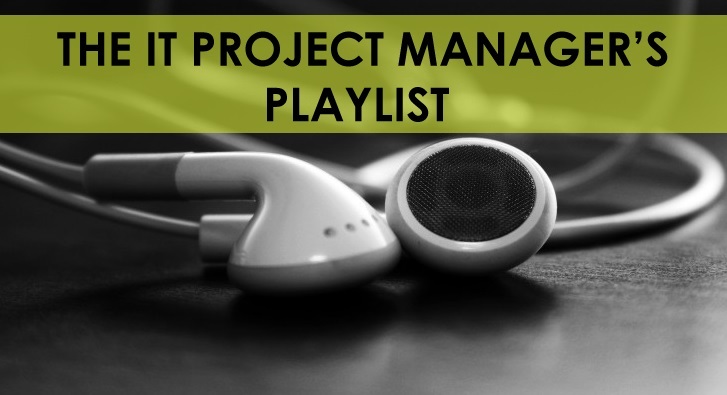 We’ve come up with a list of motivational songs for IT Project Managers to listen to and share with their teams. The following songs were chosen based on ability to boost confidence, moral or overall energy to get you and your team pumped to finish the job. Project Managers are leaders and need to approach any new project with confidence in order to instill that same attitude in his team and client. This song is sure to be a confidence boost before heading into work. Sometimes your team needs a reminder to take risks and go for it, but also needs to know that you will be there for them should they need your guidance. This is a great song to keep everyone in a supportive mood. Teamwork! This song is great for bringing back those fuzzy teamwork feelings and help you put things in perspective. This is a great one for those times you have to report something you know your client won’t want to hear. It will give you the confidence to know that you are doing the right thing. This song is just really funny when you feel the need to step away and lighten up. Walk into the room singing this when you need a passive aggressive way to get your team rolling. For those times when everyone is hard at work and the project is right on time, moving right along. This is a great song to play in the final days of your project, for a little inspiration boost. What songs do you listen to in order to get motivated for work? Looking for a new Project Manager gig? Check out our openings.